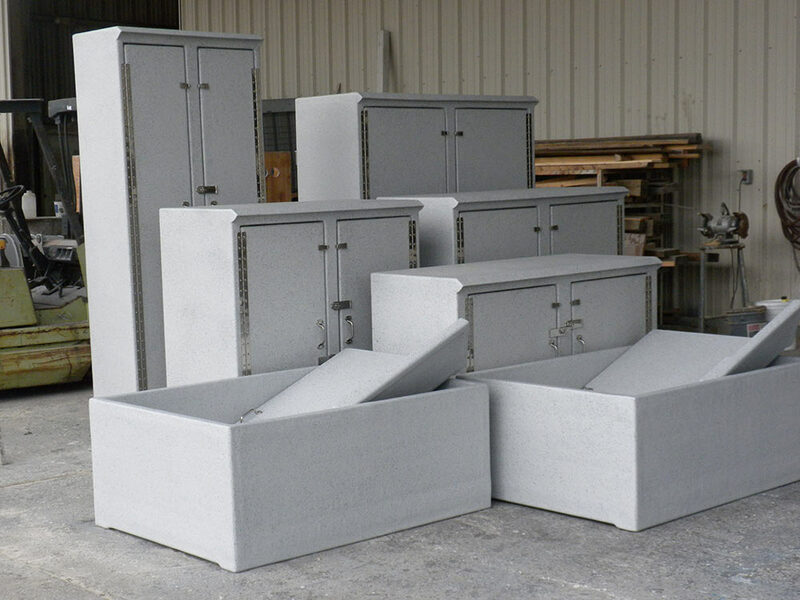 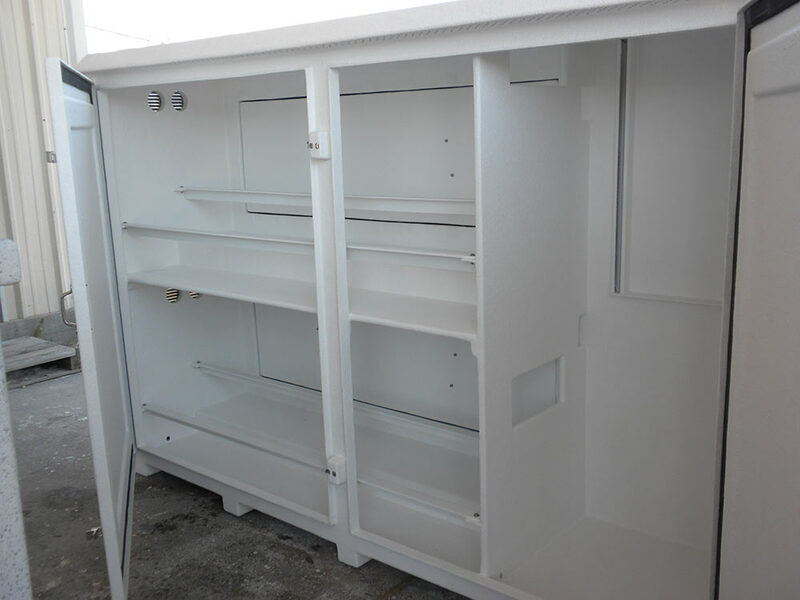 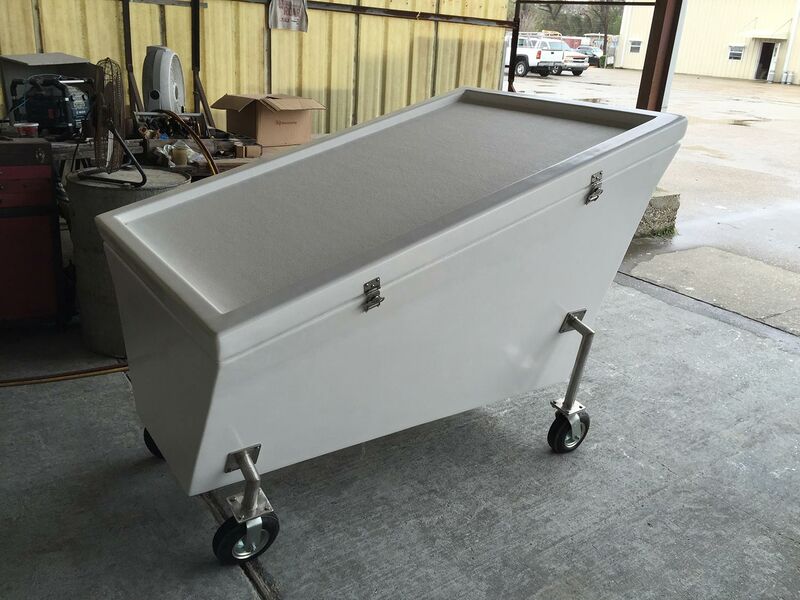 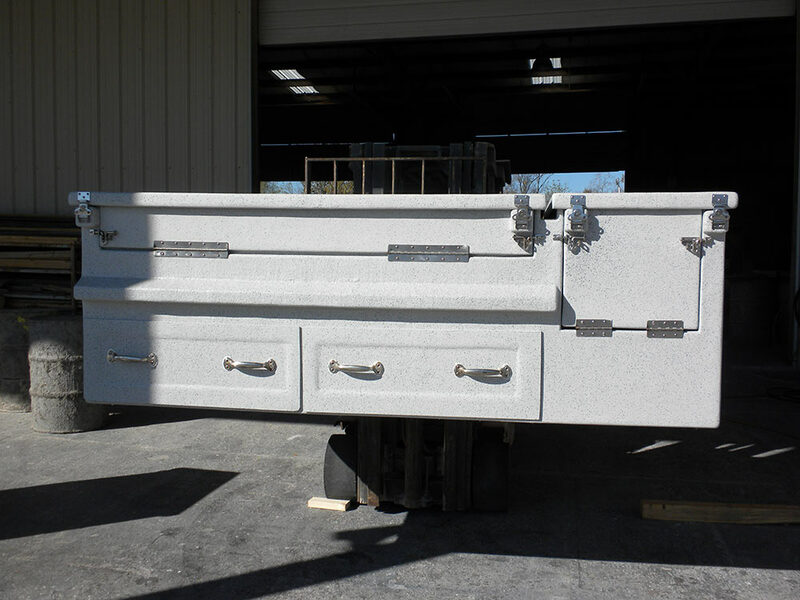 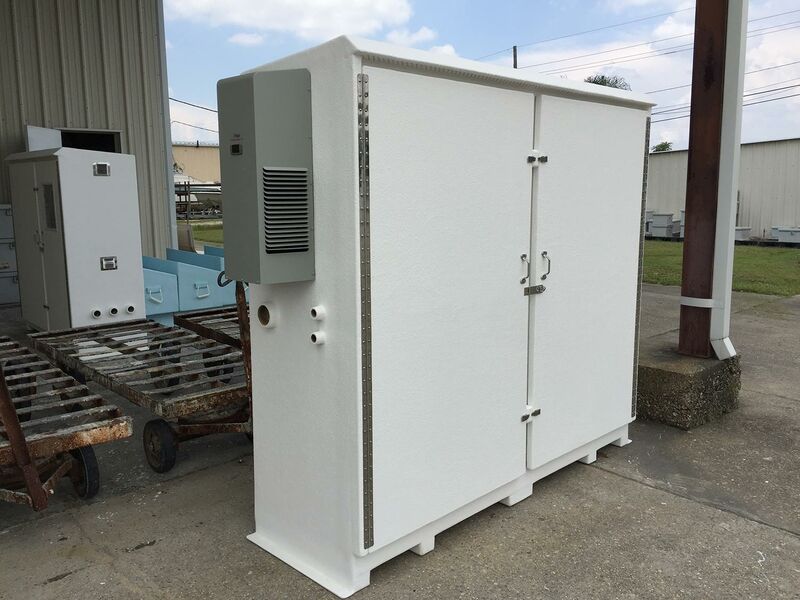 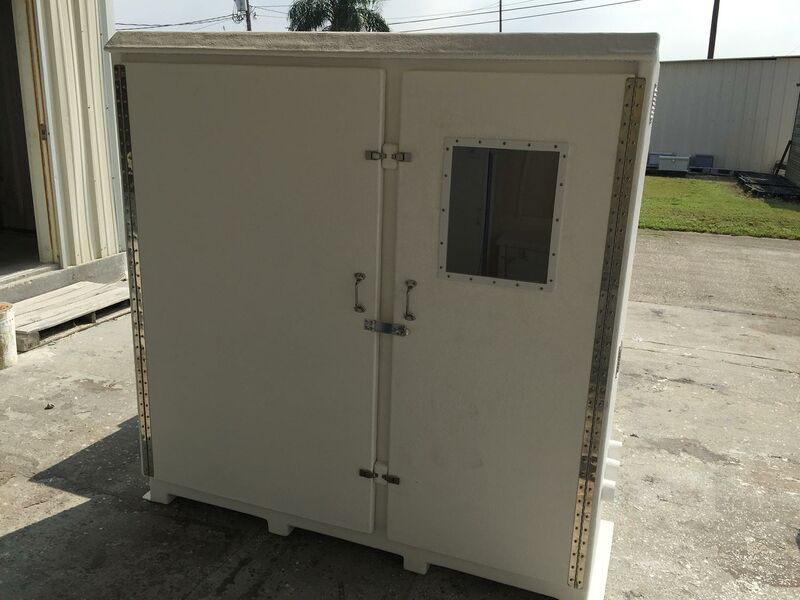 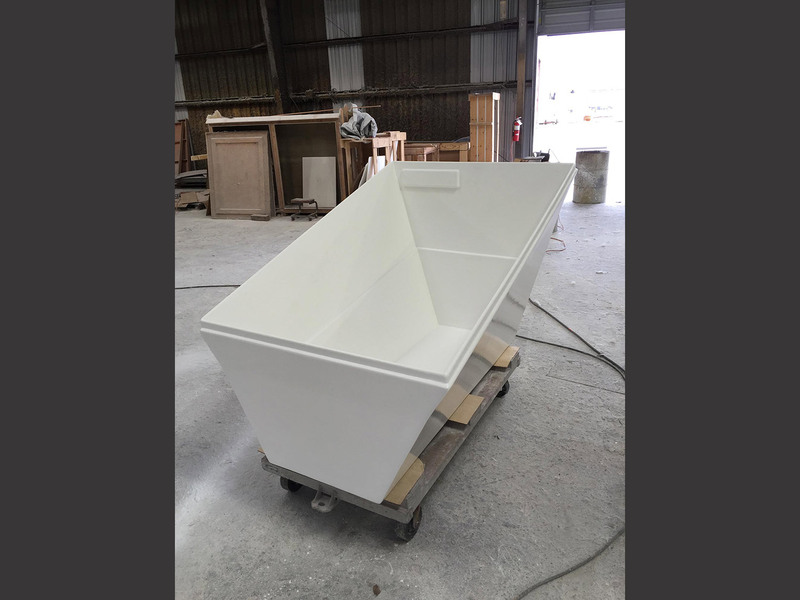 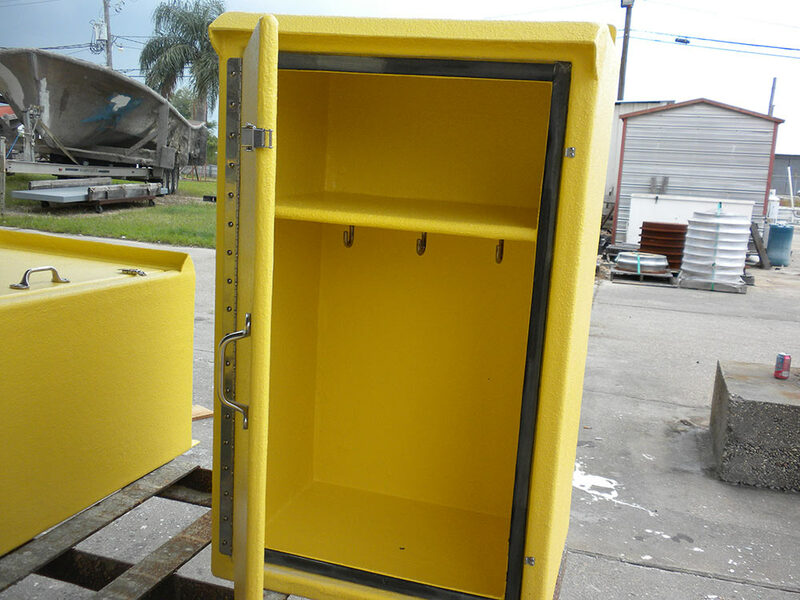 At Jefferson Fiberglass, we specialize in creating custom fiberglass enclosures to meet any of your business or personal needs. 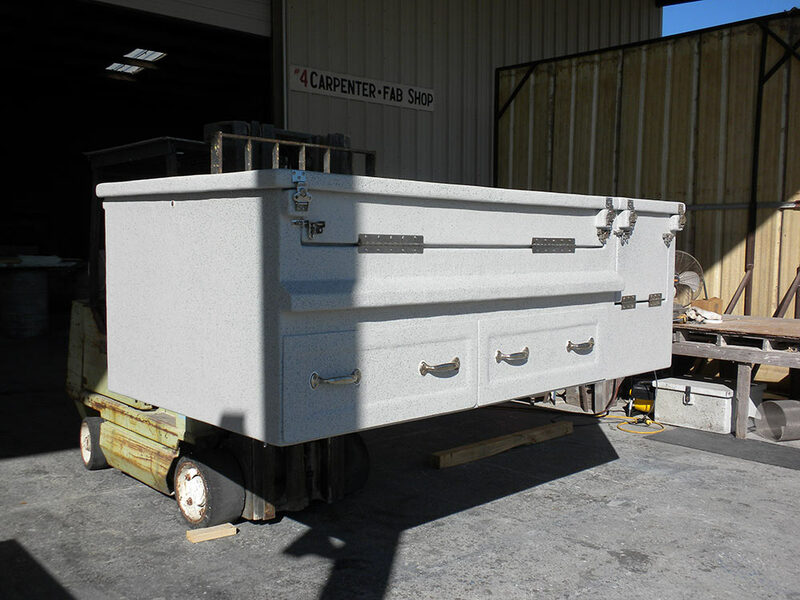 Thanks to our commitment to exceptional quality and impeccable customer service, we have been in business for 50 years. 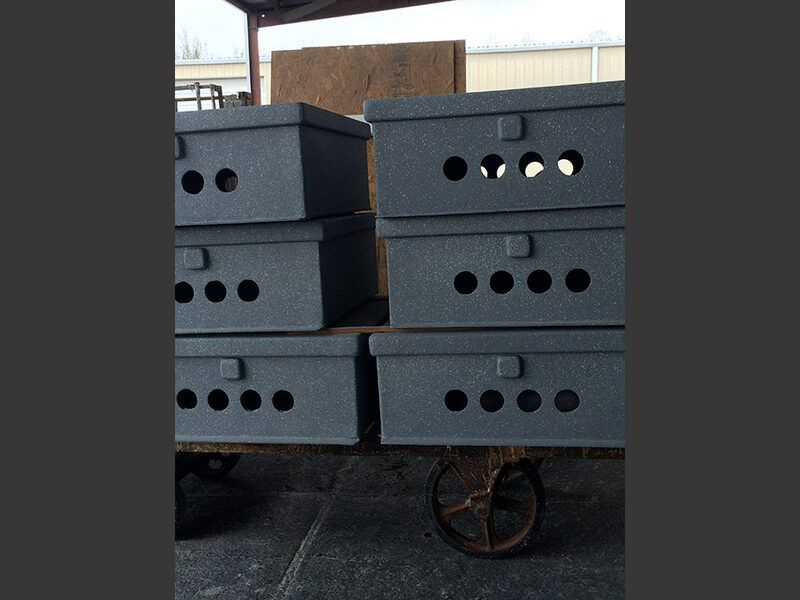 We genuinely love the work that we do, and we believe that passion helps us to create a great product. 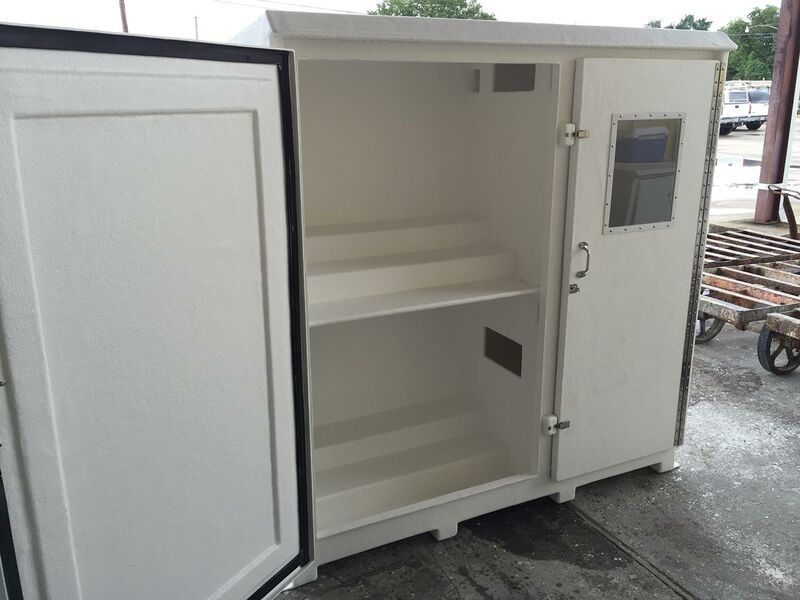 We supply a number of commercial industries, including marine, electrical, solar, oil and gas, hospitality, restaurants and refrigeration. 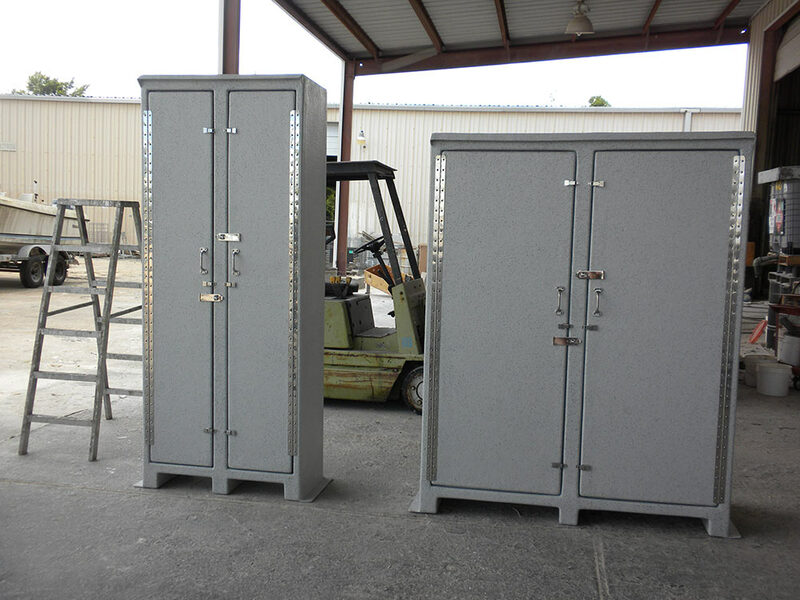 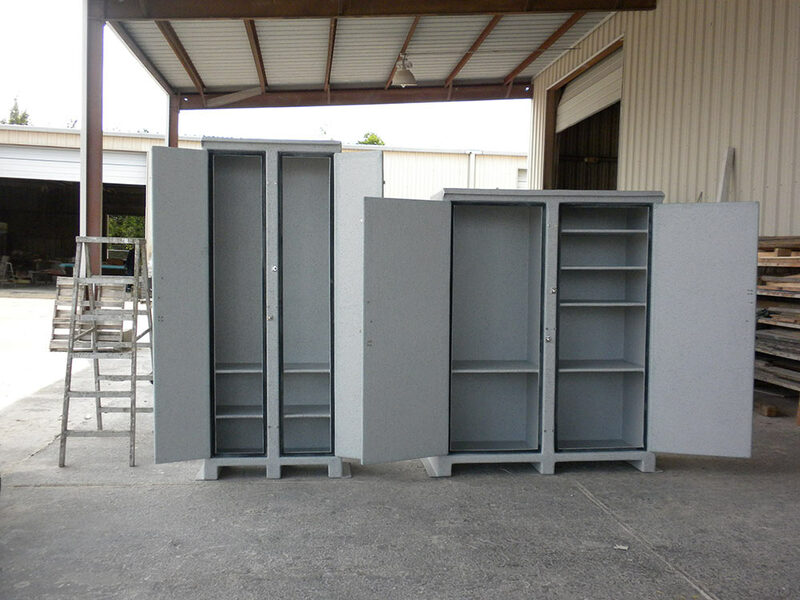 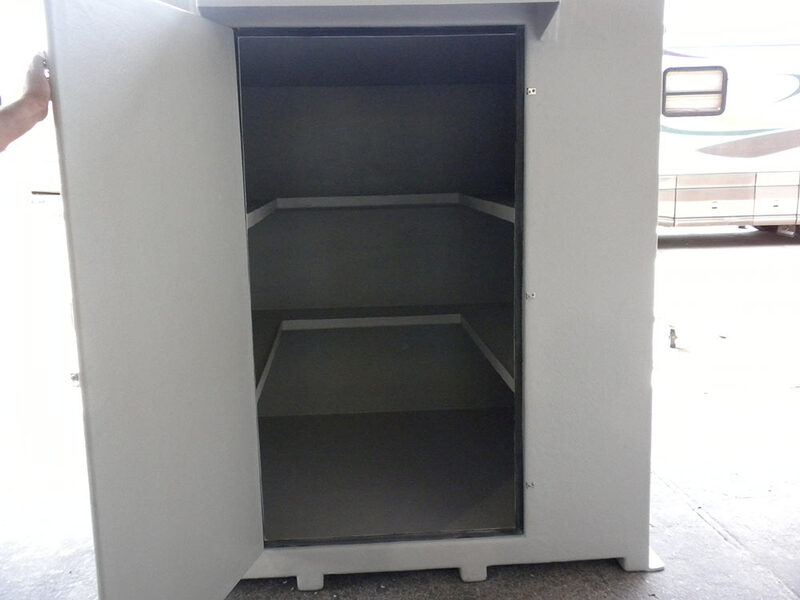 As such, we can create custom fiberglass enclosures, cabinets, boxes, and battery storage to fit any specifications. 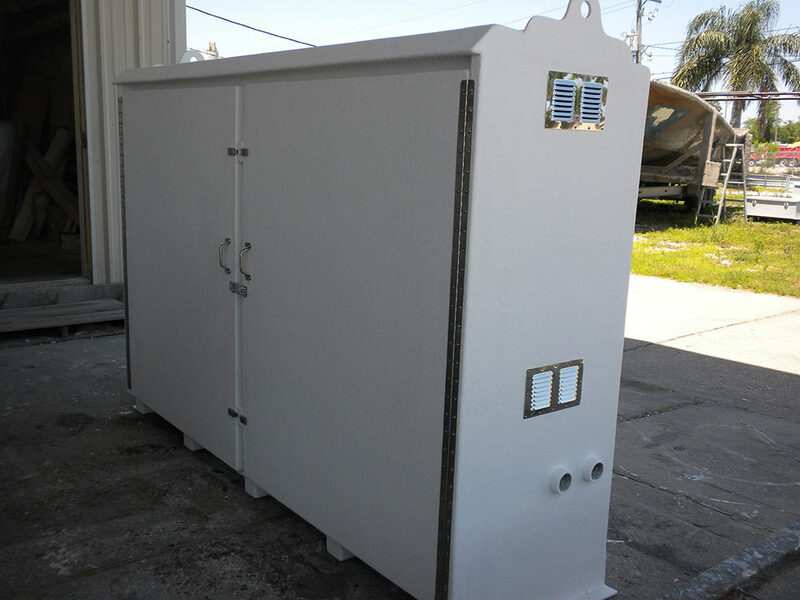 Our enclosures can be small enough to mount on a wall or large enough to house all of your electrical equipment, batteries, tools, safety equipment, and anything else you need to protect from the elements of the outdoors. 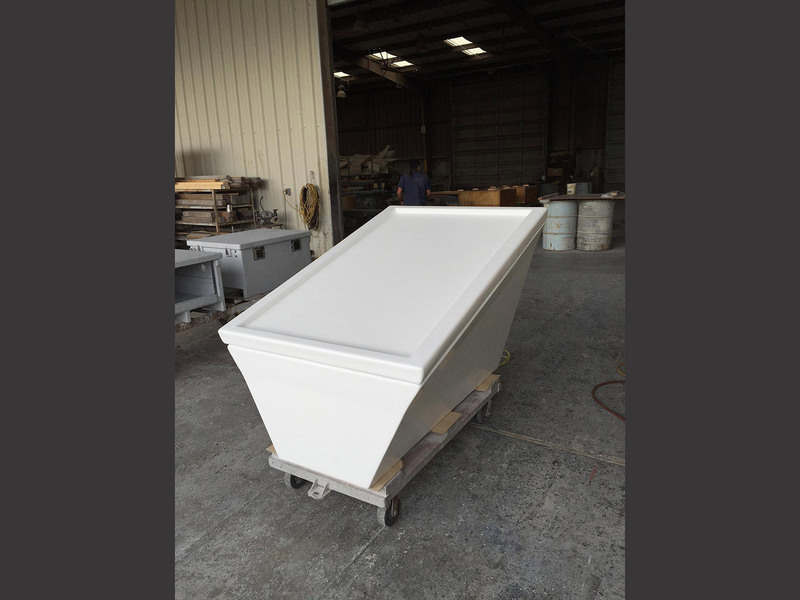 Our enclosures are excellent for holding ice and are used in sno-ball stands all over the country. 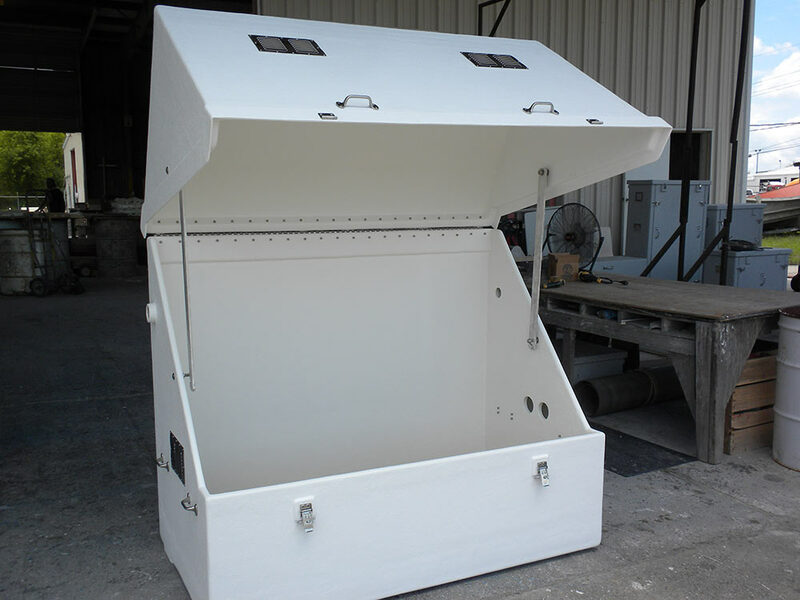 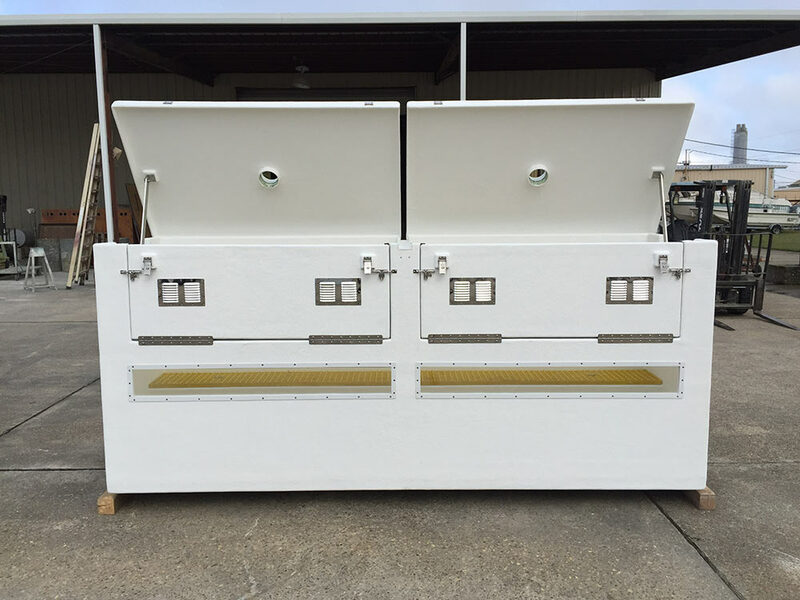 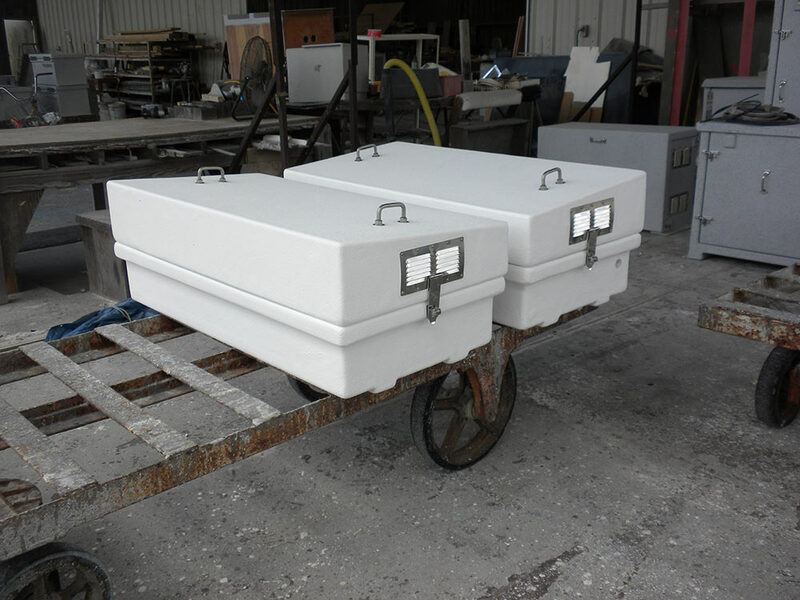 They also make exceptional battery boxes, due to the durable and non-corrosive properties of fiberglass. 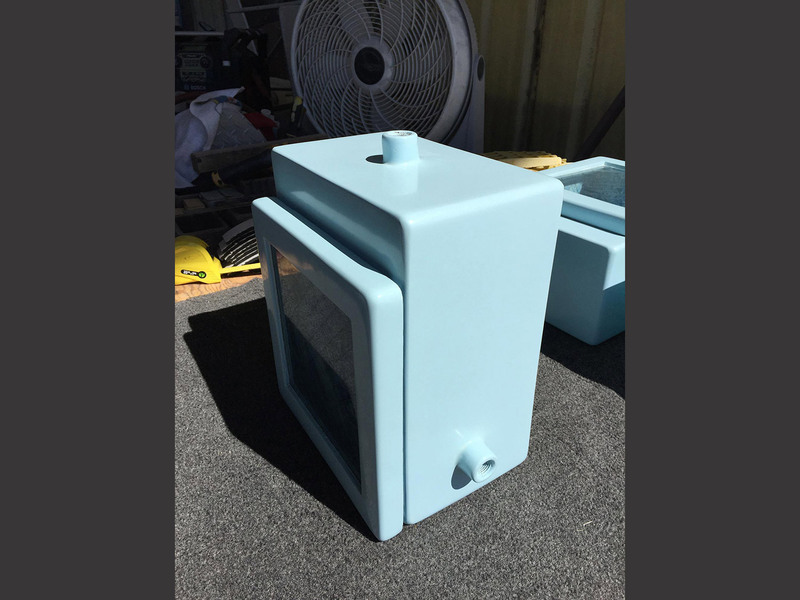 Fiberglass is made from polymer resins, reinforced by the addition of glass. 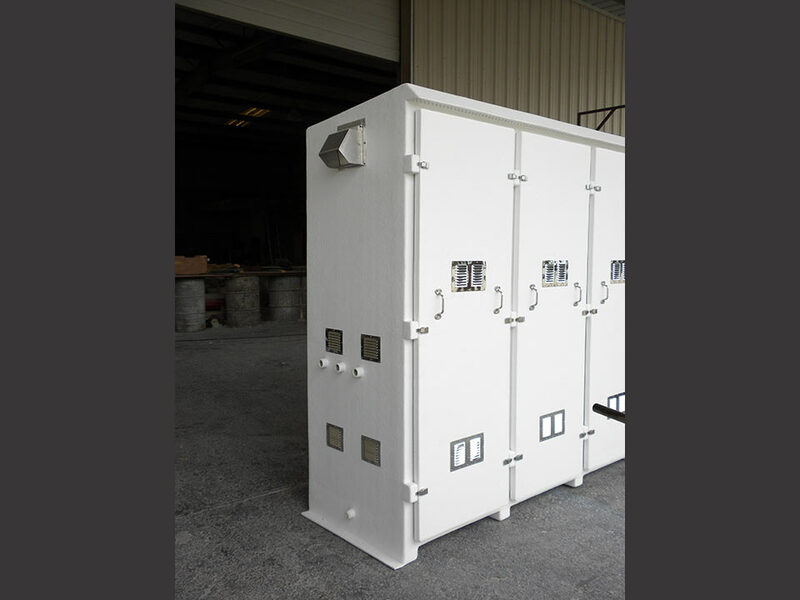 It is sturdy, rust proof, weather resistant, and non-conductive. 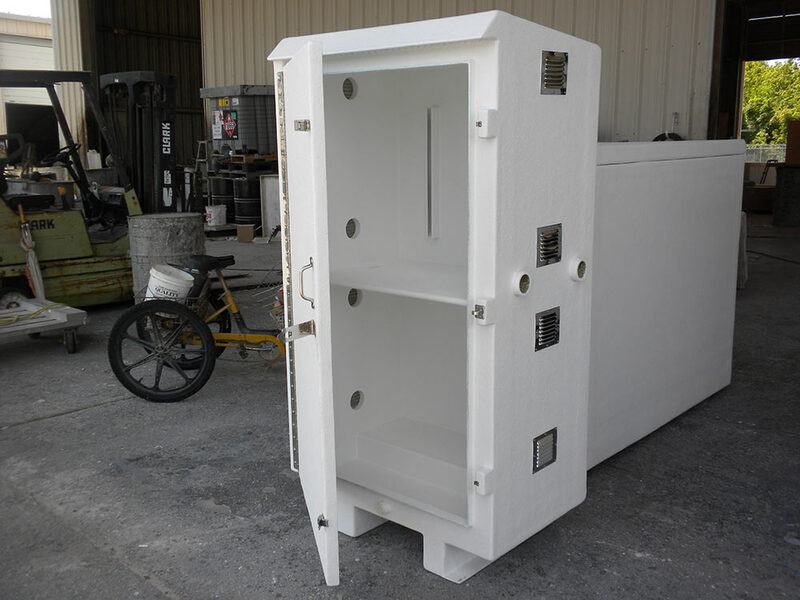 Its durability makes it cost-effective because once you purchase your enclosure, you will have it for years to come. 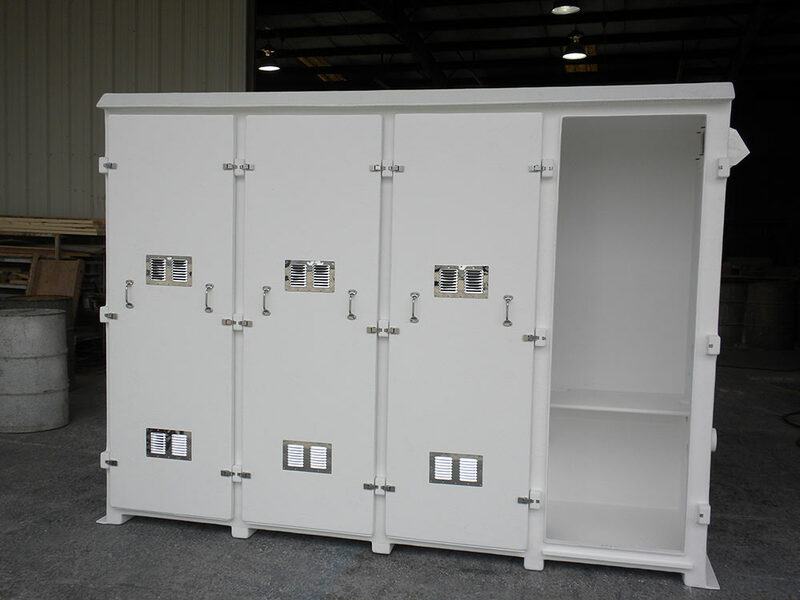 In addition, fiberglass is more lightweight than other enclosure material options, giving you more flexibility for storage. 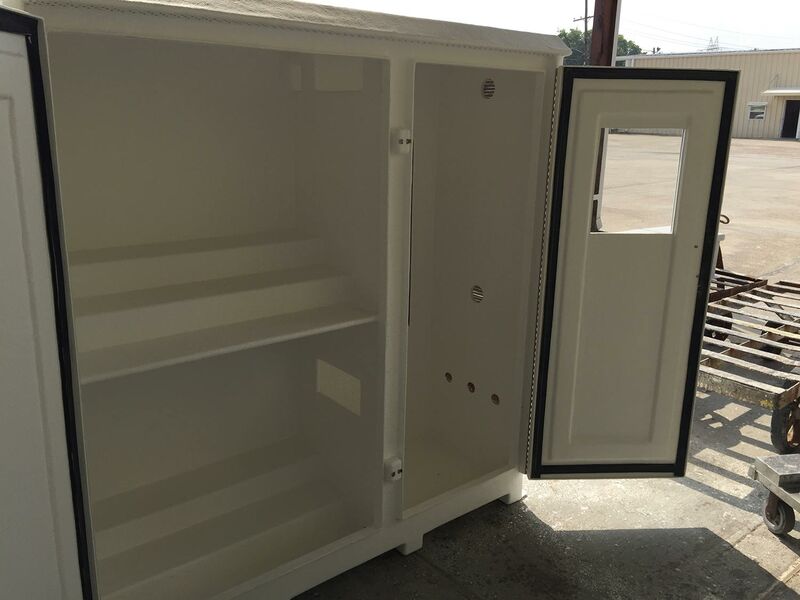 Our fiberglass repair team is highly experienced and can fix almost anything. 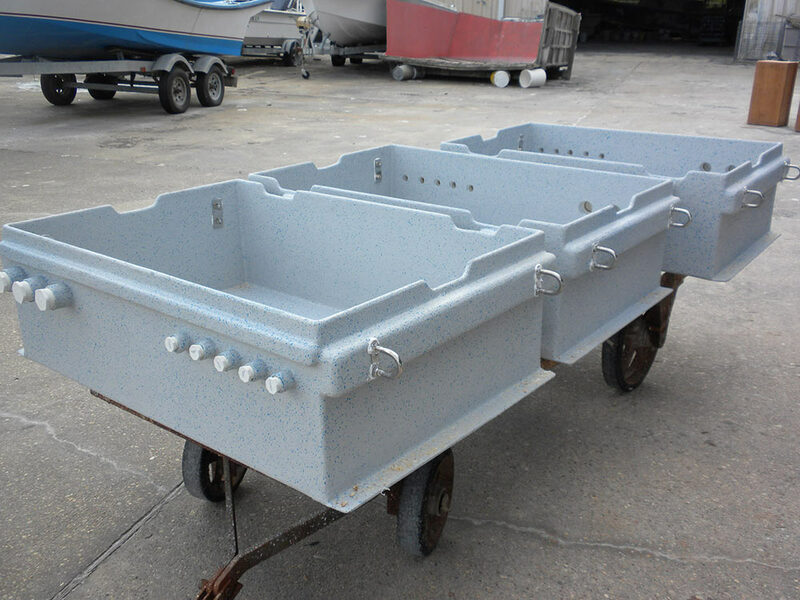 Whether you need minor fiberglass repair to an oil interceptor or you want to refinish your fiberglass pool, we can restore it to like-new condition! 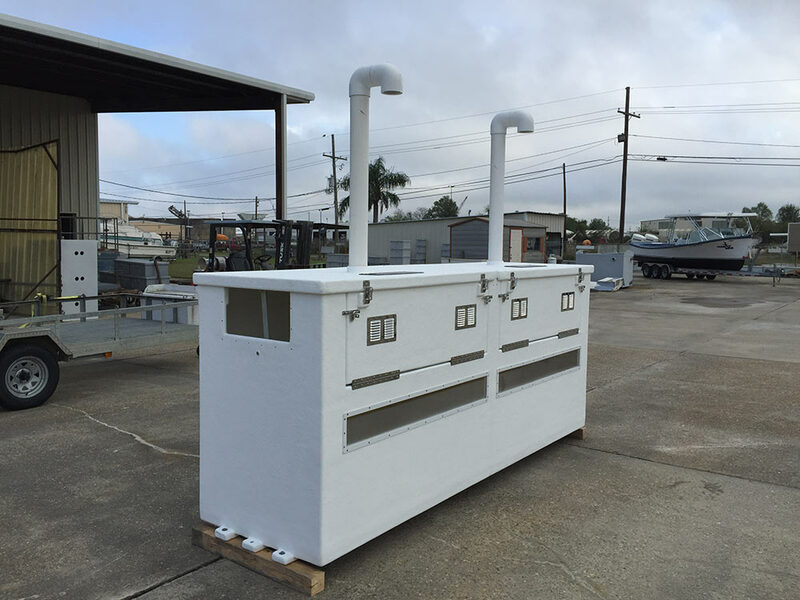 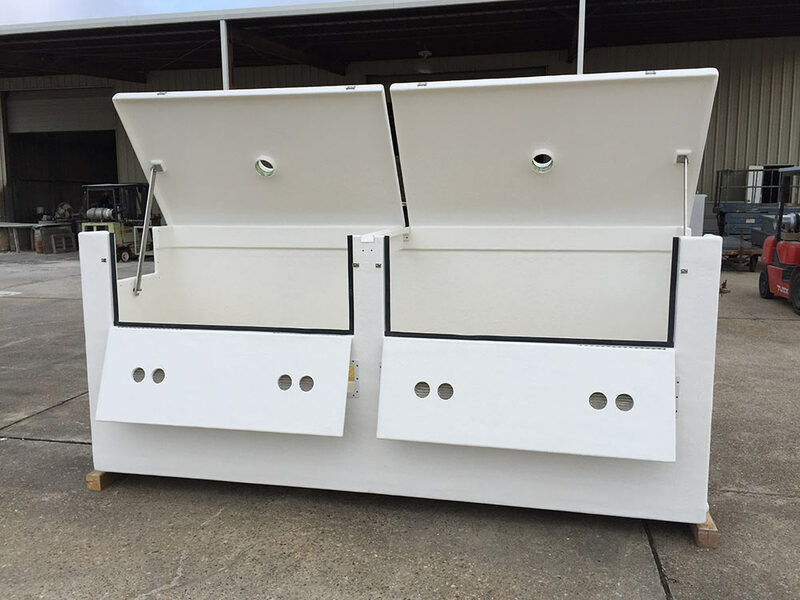 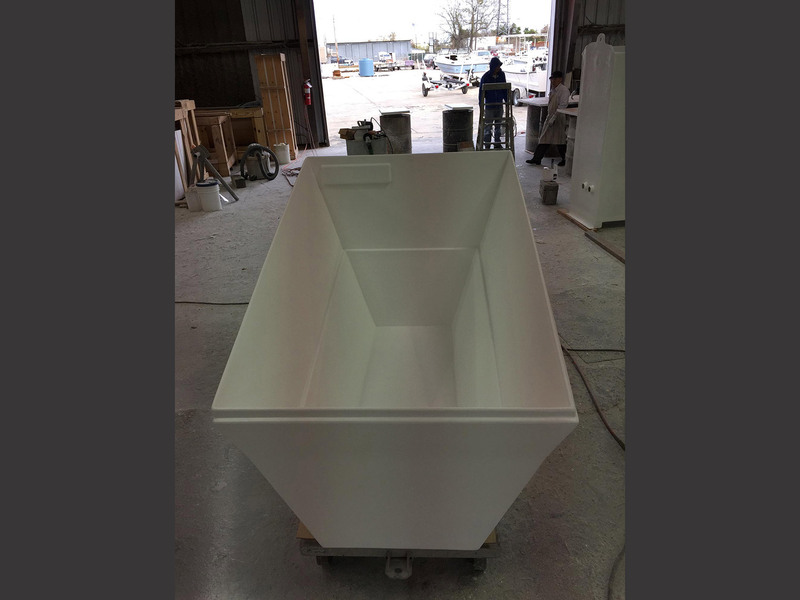 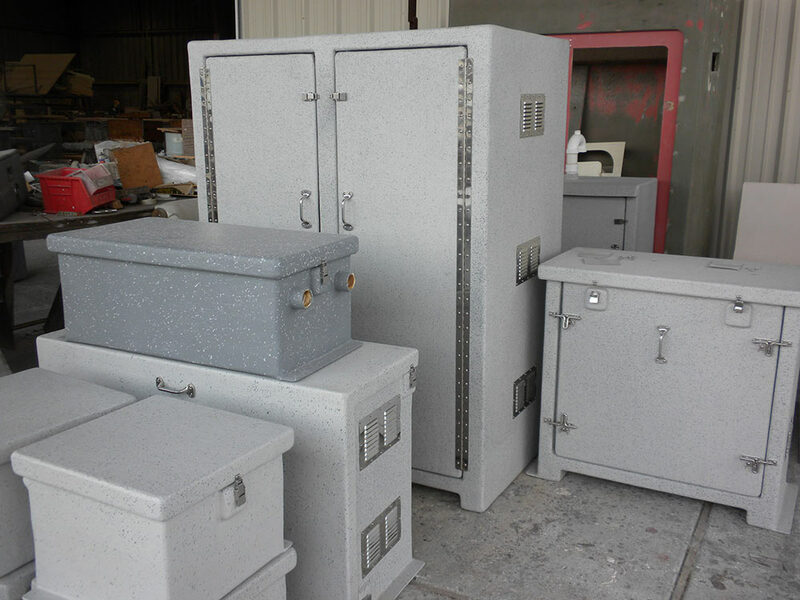 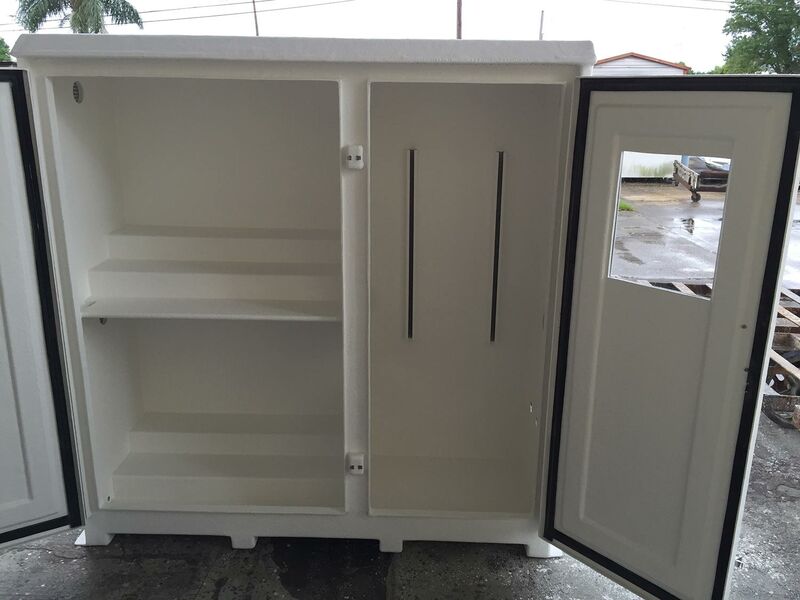 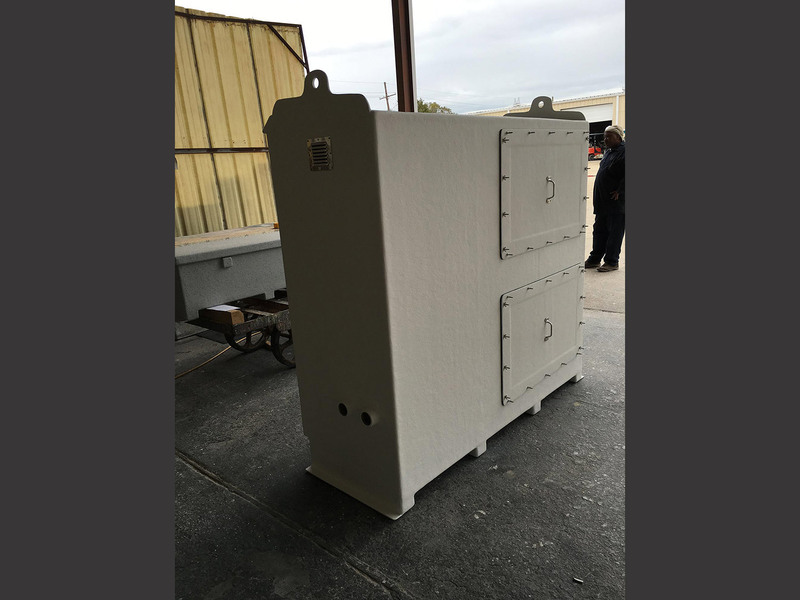 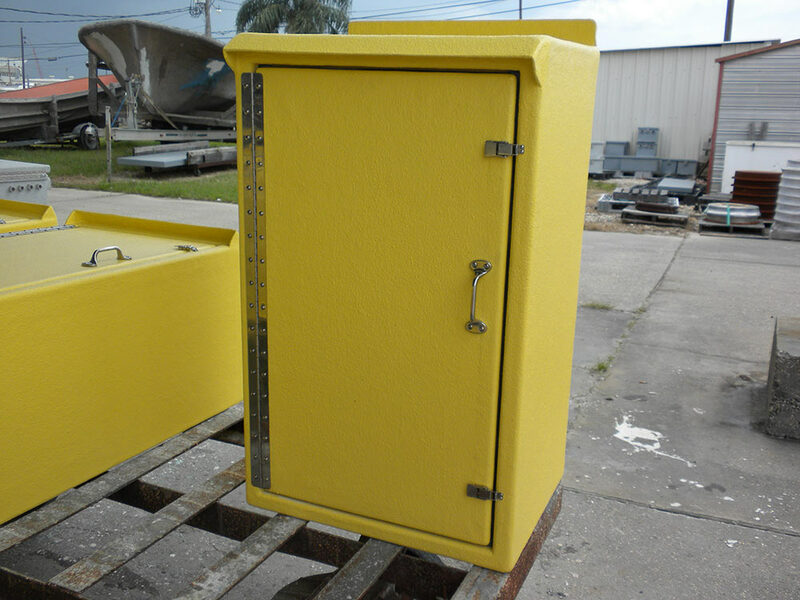 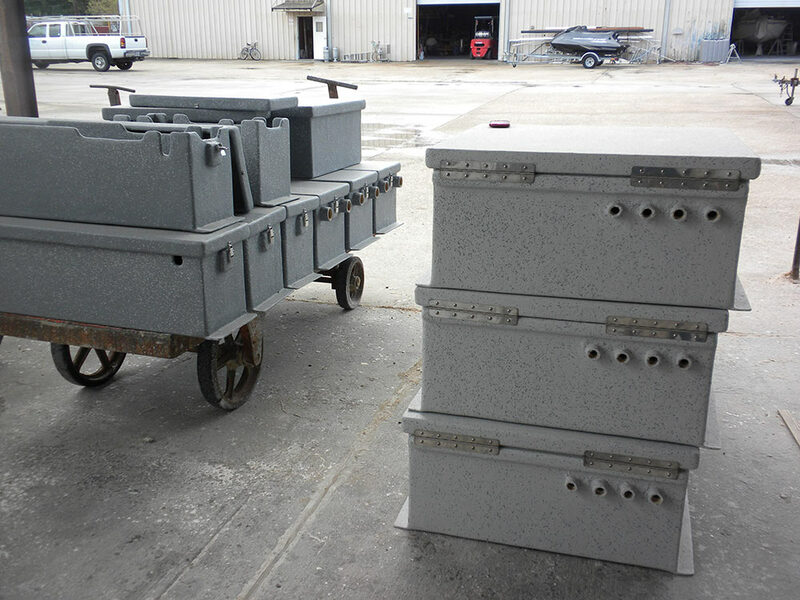 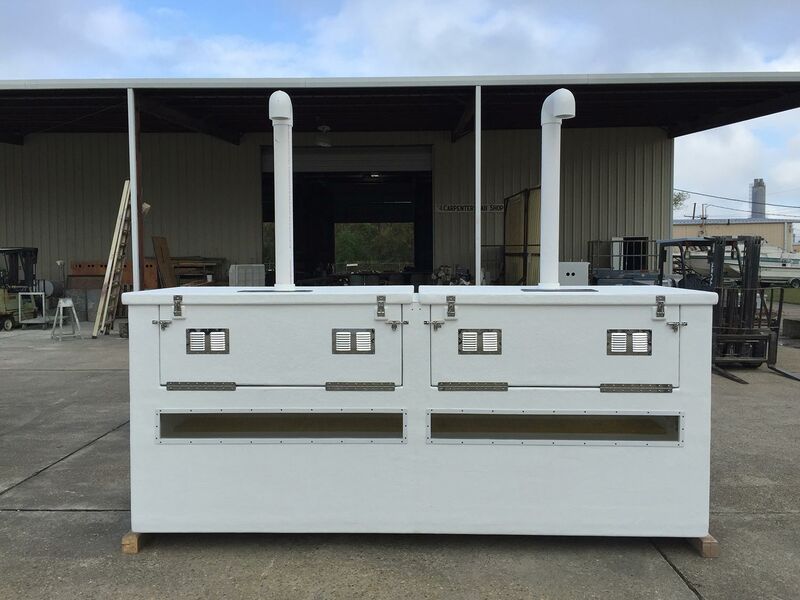 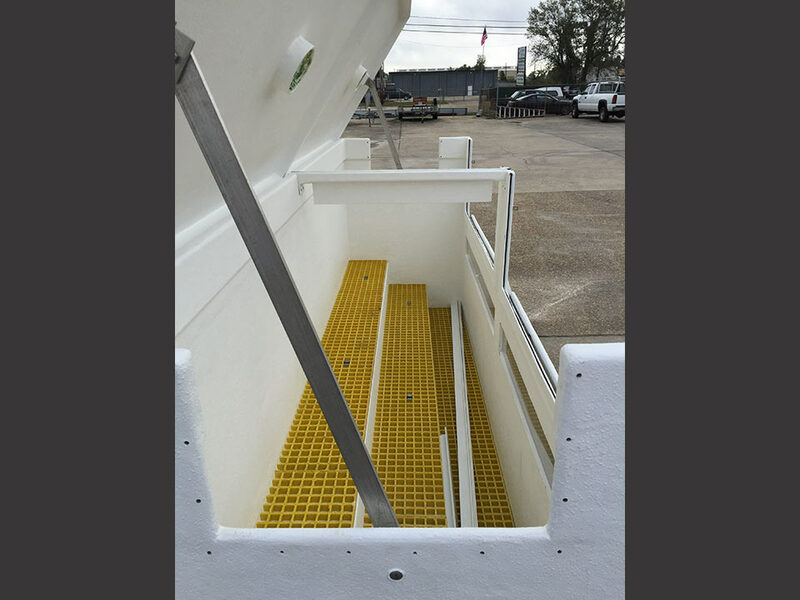 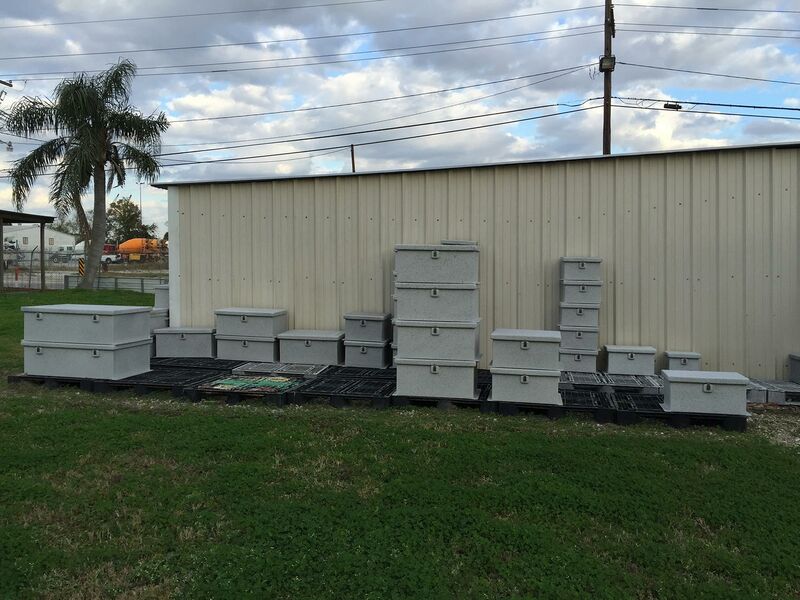 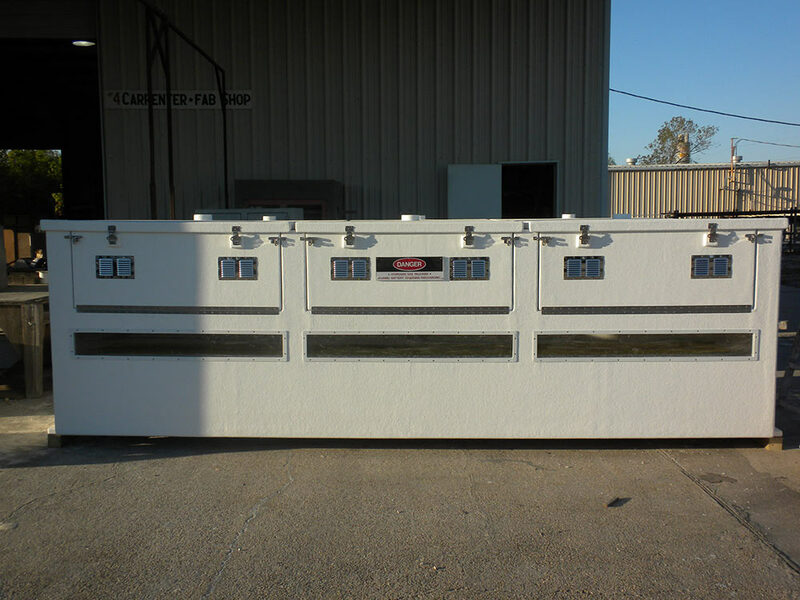 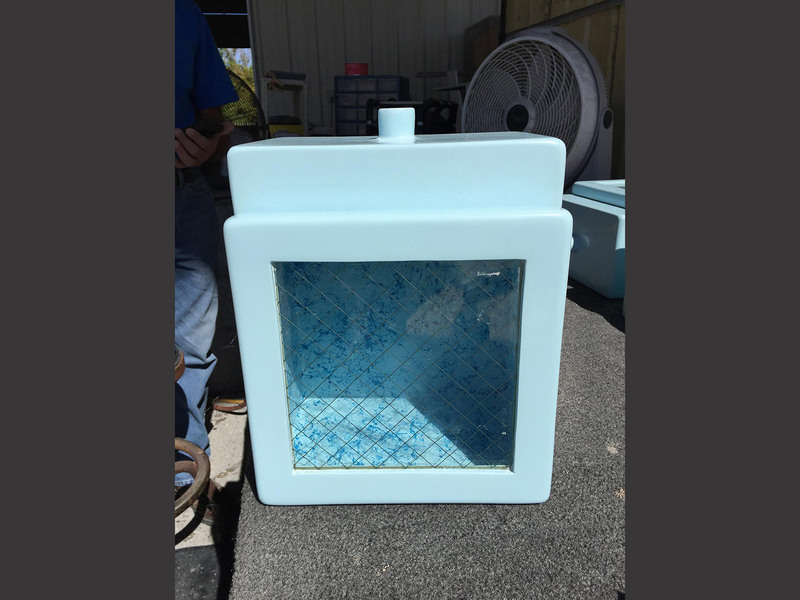 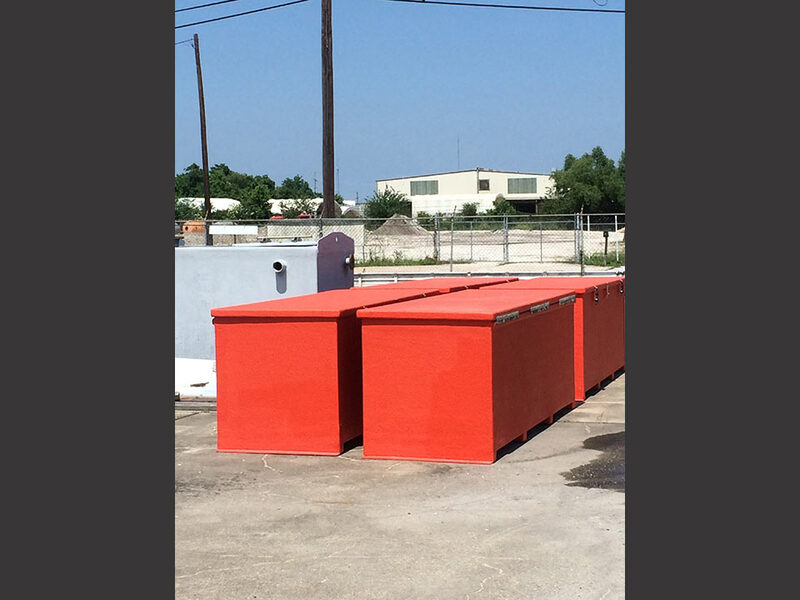 For more information about our fiberglass enclosures, call (504) 347-6612 or fill out our contact form today! 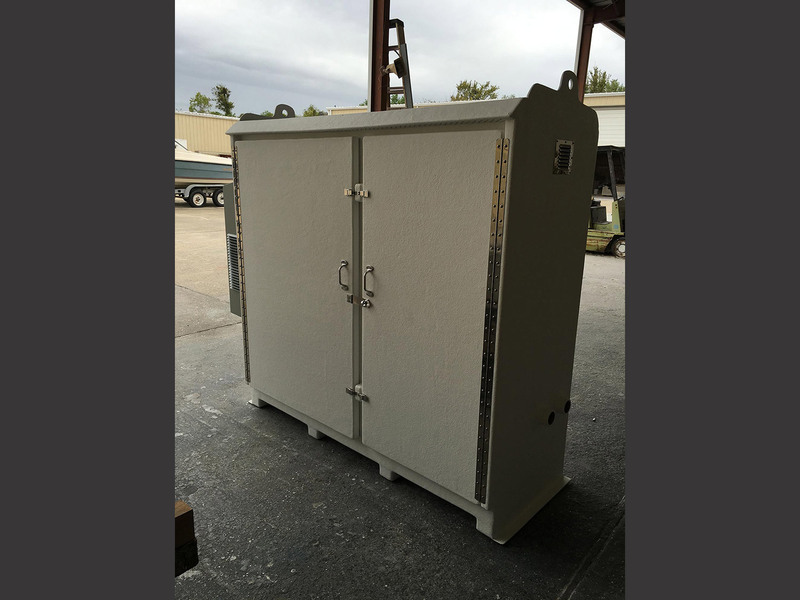 Our team will work with you to create the custom fiberglass enclosure that meets your needs.